Please contact Field Health System at (877) 295-2273 or www.restorixhealth.com to learn more about how we can help you or a loved one. 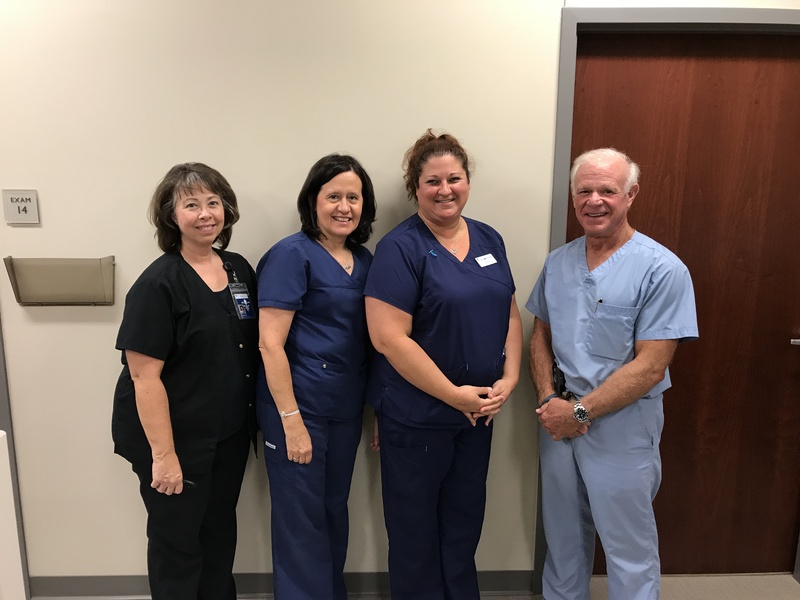 The Comprehensive Wound Healing Center at Field Health System provides care to those suffering from non-healing wounds in a way no other provider can – all in one location. A comprehensive Wound Healing Center is a coordinated outpatient center that utilizes the latest techniques and procedures to provide the best chance of healing. 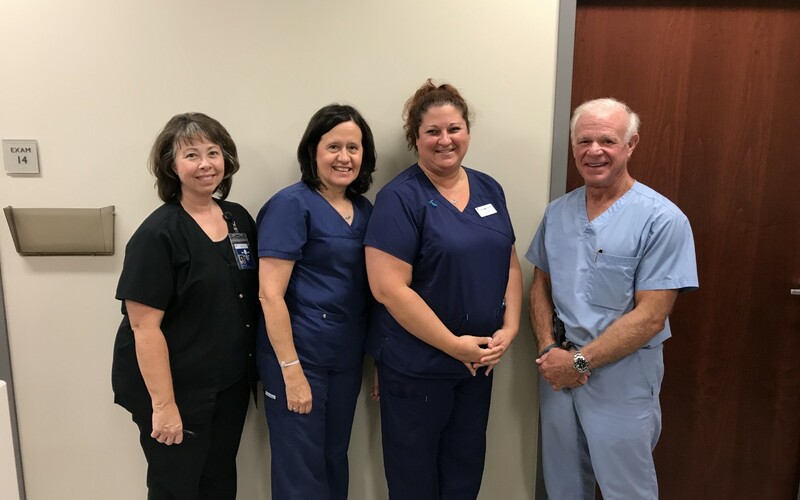 Our wound healing center is staffed with a team comprised of a physician, along with nurses and technicians with advanced training in wound care, who will customize the most effective treatment plan to stimulate healing. Non-healing wounds require a specialized approach to care for better outcomes. Critical to success is a committed team. 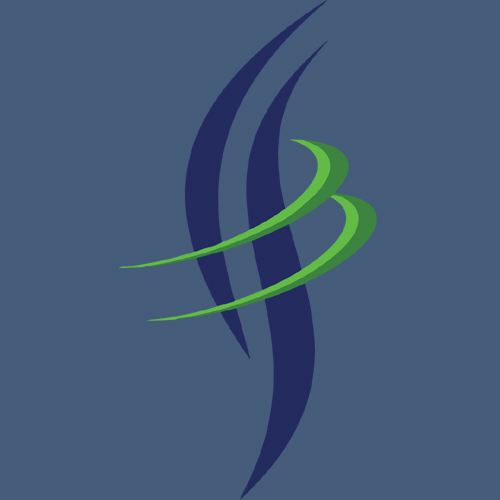 At Field Health System we have the expertise needed to create a treatment plan that’s right for you.